Folsom, CA, January 29, 2019 – 3 Generations Improvements, Inc has won the “People Love Us On Yelp!” award for the 2nd year in a row! 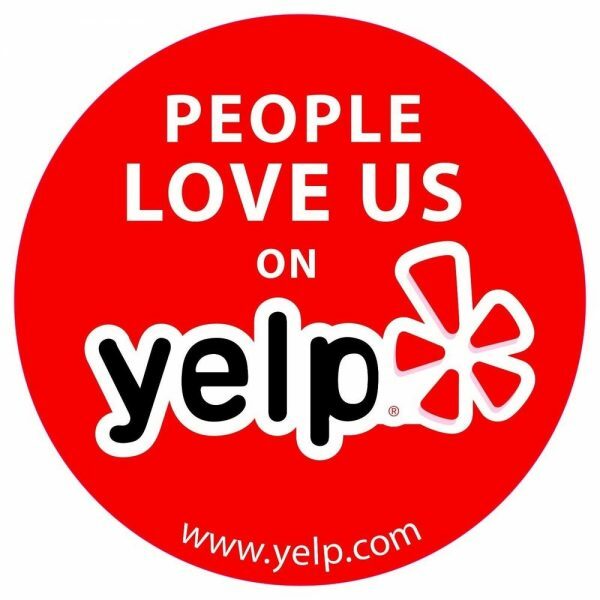 With a 4.86 out of 5-star rating and 22 reviews, the Yelp community clearly loves 3 Generations Improvements! This award is only given to the most highly rated businesses in the nation.